Unlock the arcane language of an Old Time jam session with Ken Roby and friends. Join the jam circle, or just watch and listen as they pass down tunes in the traditional way. 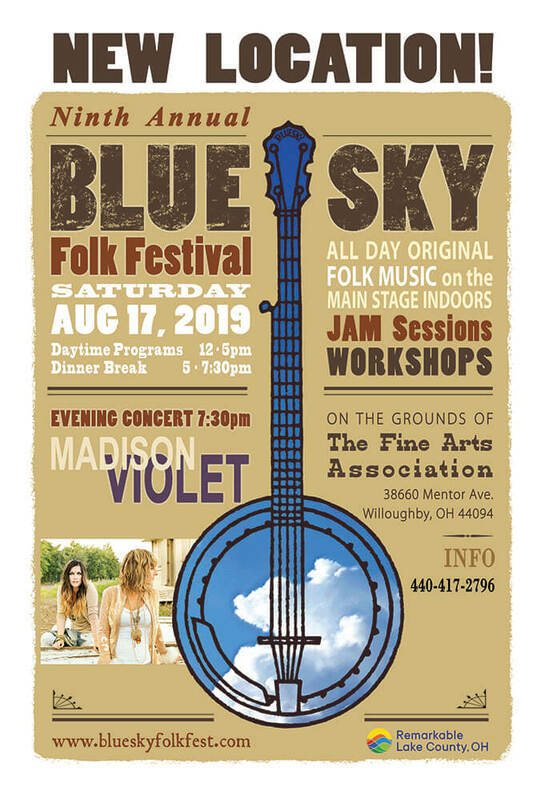 All old time musicians of all skill levels welcome. 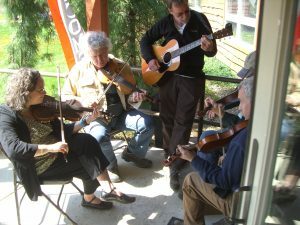 When Laura Lewis went to her first Galax fiddlers’ convention in the 1980s she was surprised that beginner musicians never played because all the jams were too fast. Thus was born the Slow Jam! Come play easy, accessible old-time fiddle tunes at a reasonable tempo. Laura, a native of Virginia, toured internationally with The Fiddle Puppet dancers and currently plays fiddle with the Mr. Haney String Band. Join Samantha McNamara as she leads a traditional seisiun. 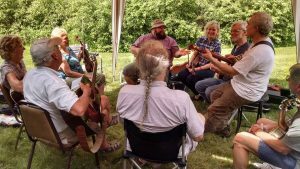 Bring your instrument and play along, offer your favorite set of tunes, or sit back and enjoy listening to a great mix of Irish music. 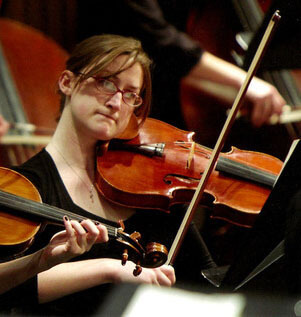 Samantha is a violin and viola teacher and performer with her studio, McNamara Strings, located on the south side of Cleveland. Besides classical music, Samantha enjoys the fiddle, specializing in traditional Irish music.